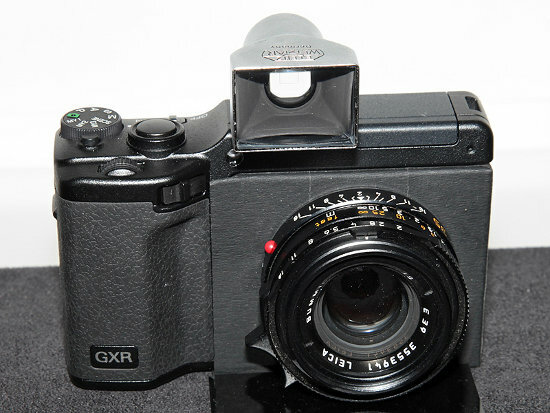 Ricoh GXR cartridge for Leica M lenses? The Ricoh GXR system has interchangeable cartridges that contain the sensor and lens (mount) in one piece (more info available here and here). This entry was posted in Leica Lenses and tagged Ricoh GXR M-mount. Bookmark the permalink. Trackbacks are closed, but you can post a comment.